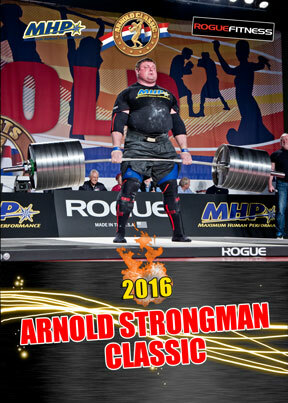 “Savickas Tops Shaw To Win Record 8th Arnold Strongman Classic! The legendary Zydrunas Savickas of Lithuania won the Arnold Strongman Classic for the eighth time when he came from behind in the final event to beat Brian Shaw of USA by one point and win the 2016 Arnold Strongman Classic in dramatic fashion. 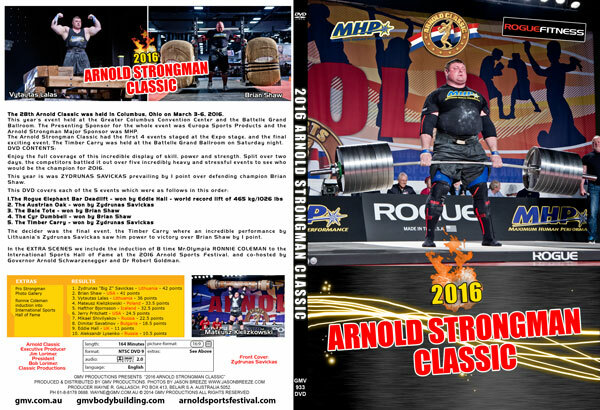 “Savickas Tops Shaw To Win Record 8th Arnold Strongman Classic!